ECS FC is proud to announce that the 2015 Supporters’ Cup series between ECS FC and Timbers Army FC will take place on Saturday, August 29th. In honor of the “Decade of Dominance” and the 10th anniversary of the formation of the Emerald City Supporters, the matches will be held in Starfire Stadium, the home of Seattle Sounders in the US Open Cup as well as the Seattle Sounders 2. The three matches will include Men’s I, Men’s II, and Women’s teams, with the Men’s II match kicking off at 2:00 PM, the Women’s match at 4:00 PM, and the Men’s I trophy match at 6:00 PM to wrap up the day. James Woollard and Hugo Garcia, the in-stadium voices of the Sounders and Sounders 2, will serve as PA and game announcers for the matches. Preceding the Supporters’ Cup matches, La Barra Fuerza Verde will host its fourth annual La Copita youth tournament from 10:00 AM to 2:00 PM on Starfire Sports Complex Field #2. Founded in 2012, La Copita is an invitational for local youth teams that focuses on building community, supporting our youth and celebrating the sport that brings us together. Supporters of ECS FC and their families are invited to arrive early for the Copita festivities. For further information and news regarding the lead-in to the 2015 Supporters’ Cup, please visit ECSFC.com, twitter.com/ECS_FC, or facebook.com/ECSFC. For highlights of the 2014 matches in Portland, check out the special edition of LEVYfilms “In the 18” featuring the Supporters’ Cup: https://vimeo.com/104451825. Since 2010, the recreational amateur sporting clubs of the Emerald City Supporters (ECS) and the Timbers Army have faced off in annual games coinciding with a Sounders vs Timbers match on the same weekend. What began as a single match between the two groups in March of 2010 has grown into an annual event, rotating between host cities. The series expanded in 2012 to include men’s second team matches and again in 2014 to include a women’s match. Over 150 ECS members and Sounders fans attended the 2014 series in Portland, continuing a strong upward trend of increased attendance and participation. ECS FC has dominated Timbers Army FC since 2010, going 5-2-1 in the entire series. 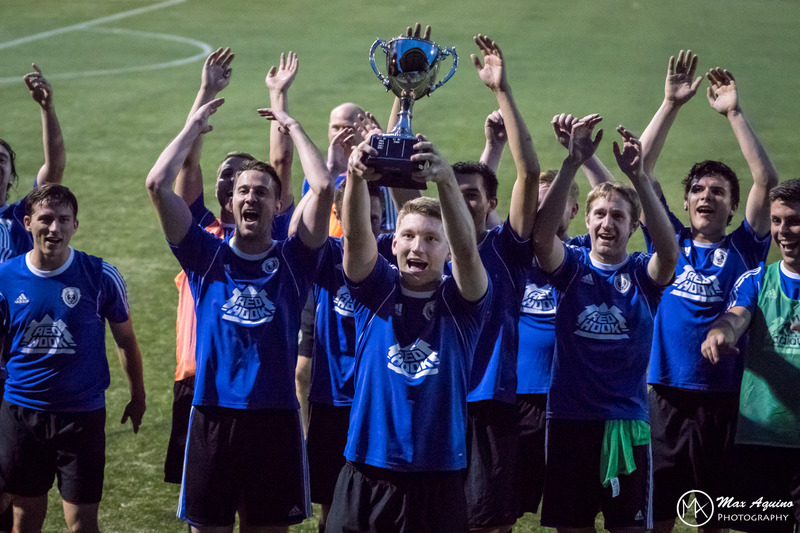 In 2014, ECS FC continued the winning streak in dramatic fashion by winning two of three matches in penalty kicks and retaining the trophy. The results were triumphantly displayed at CenturyLink Field before the MLS match the next day to the delight of ECS members and Sounders fans. 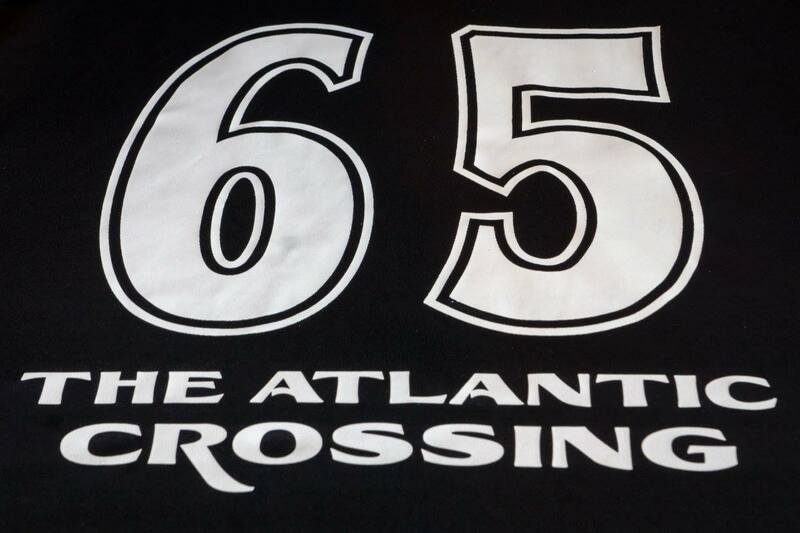 Although the teams are composed solely of recreational soccer players, both supporters groups view these matches with utmost importance as they are playing not only for the pride of their home cities but also for the honor of their fellow supporters. Underlining the importance of this series, the winner of the men’s first team match will hoist the Champions’ Trophy introduced in 2013. La Copita is a youth invitational tournament hosted by La Barra Fuerza Verde which was founded on the principles of community-building, supporting our youth and youth teams, and celebrating the sport of soccer. In 2012, La Barra Fuerza Verde hosted the inaugural La Copita youth tournament at the Golazo headquarters, then-located in Capitol Hill. The tournament had over 100 attendees and featured Fredy Montero as a special guest of the event. In 2013, La Copita moved outdoors and was hosted at the Rainier Vista Boys and Girls Club. With seven team entries, there were approximately 100 youth participants and 200 attendees for the event. ECS FC is honored to announce that the Special Olympics Unified Exchange soccer match between teams from Washington and Oregon will precede the Supporters' Cup matches in Starfire Stadium on Saturday, August 29th. Kicking off at 12:00 noon, this 5 v 5 match will feature athletes both with and without intellectual disabilities playing alongside each other on the pitch. 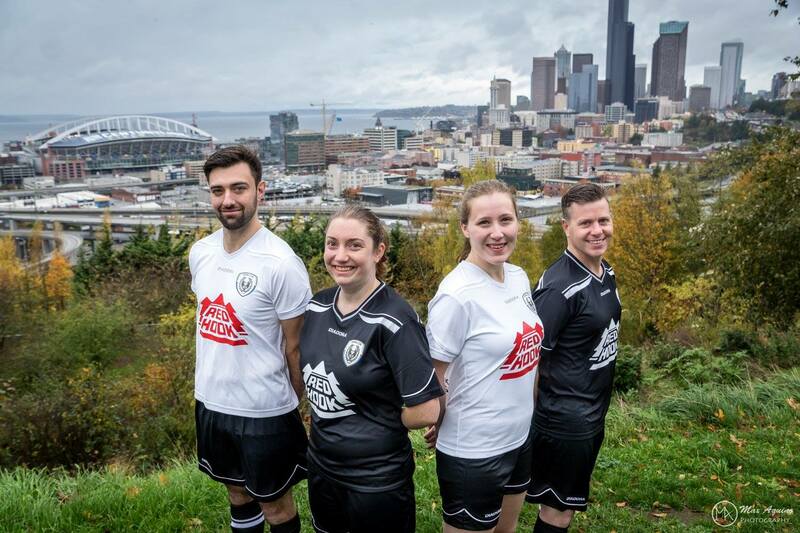 Similarly to the Supporters' Cup, the Special Olympics Unified Exchange matches are scheduled annually between teams from Special Olympics WA and Special Olympics OR in conjunction with a Cascadia Cup weekend. Saturday's match will be the second leg of the 2015 series, following leg one in Portland back in June. Matches are organized by Special Olympics WA/OR as well as the Seattle Sounders FC and Portland Timbers MLS organizations. ECS FC is so glad to have this match taking place before the kickoff of the Supporters' Cup. 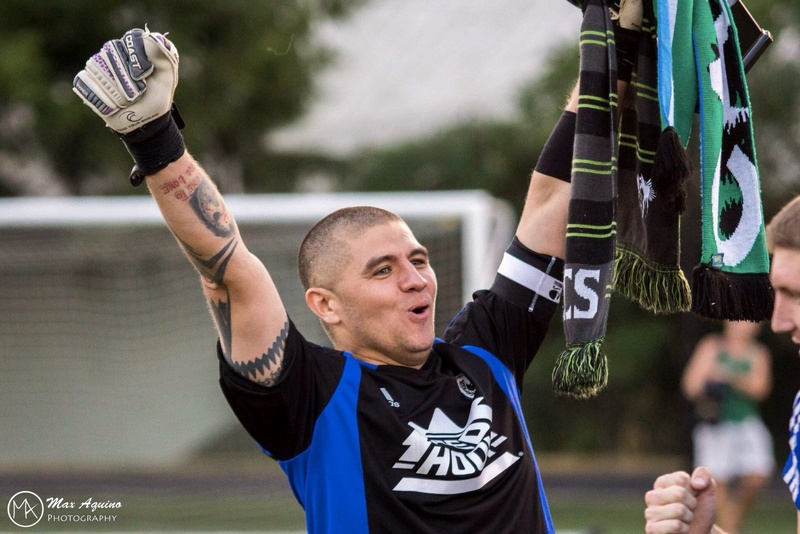 ECS FC and Timbers Army FC play for pride and just a bit of bragging rights in the Cascadia rivalry, but these Unified athletes play toward an even bigger goal, which inspires us. 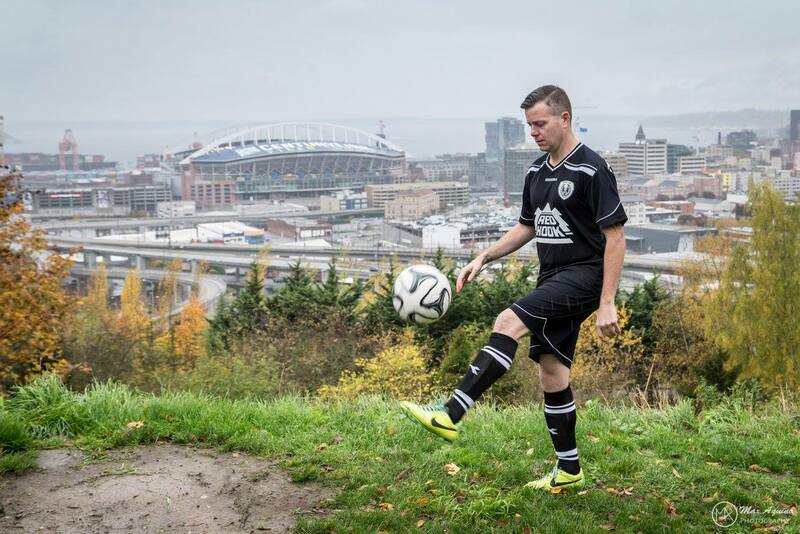 Beyond that, one of the things that the Emerald City Supporters believes strongly in is "soccer for all," which emphasizes accessibility and inclusivity in watching, supporting, and playing soccer in the United States. We think there is no better match for "soccer for all" than what the Unified Special Olympics teams are doing with this exchange match, and we're honored to be following them on the field. ECS FC is proud to announce that Brian Schmetzer and Roger Levesque will join us as honorary coaches for the Supporters' Cup matches against Timbers Army FC on Saturday, August 29th. These two Sounders legends will join the ECS FC teams on the field and impart their wealth of experience in Cascadia derby matches!